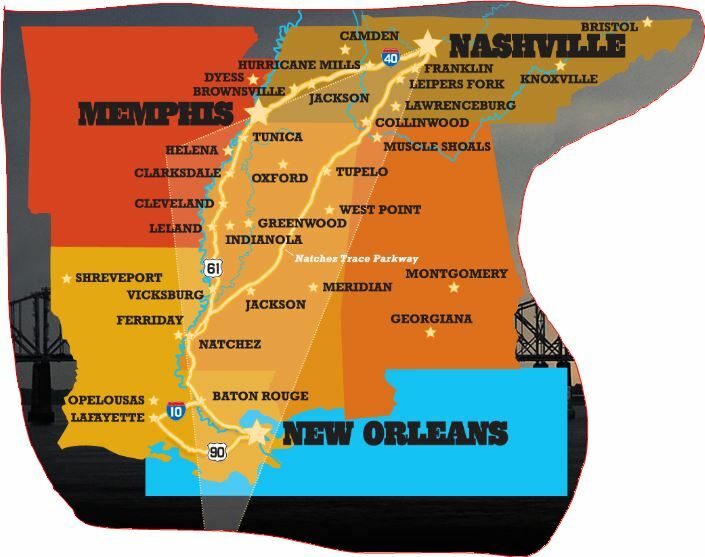 REGIONS that are anchored by Nashville, the Shoals of northwestern Alabama and Greater New Orleans are the initial targets for new and/or redeveloped entertainment districts, creation of which is being led by Memphis-based real-estate entrepreneur John Elkington. Elkington is founder-CEO of Performa Entertainment Real Estate and Elkington Real Estate Group, as well as executive officer of 20th Avenue West LLC, which last week filed with the SEC regarding its plans for a $1.1MM initial capital raise. 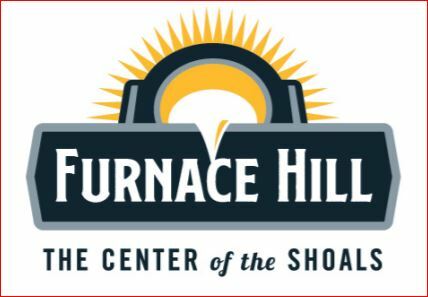 Interviewed by Venture Nashville, he acknowledged that his SEC filing signals a preliminary raise, ahead of a future sizeable raise or raises possibly totaling $100MM or more, to advance multiple entertainment district projects in several states. He also confirmed that he is in conversations with potential investors and potential development allies and influentials in each of his targeted markets. At present, he said suspects investors will be concentrated in Memphis, Nashville and Birmingham. Based on VNC's brief exchanges with Elkington, the project farthest along seems to be a 300-acre-plus district for which property has been assembled in the Sheffield area near Muscle Shoals, Ala.
Elkington is also actively pursuing the Nashville and New Orleans projects, and explains that the ultimate number of markets for these geographically distinctive entertainment districts has not yet been established. He said he believes it is certain that the Nashville property will be in Davidson County, itself. Elkington team member Becky West of Memphis told VNC that she had just returned from the eastern seaboard, where at least one other site is in the company's crosshairs. Elkington said he is very familiar with Music City, where he has a broad network of allies and other contacts. 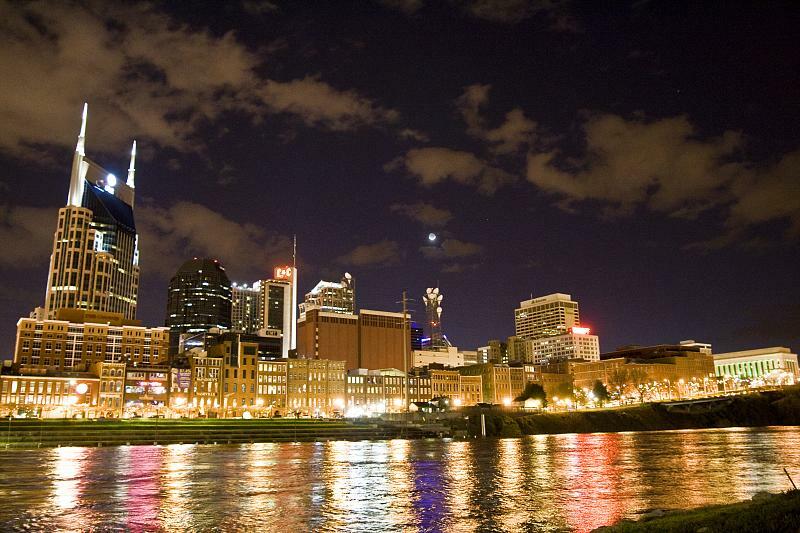 Nonetheless, said Elkington, entry into Nashville's "overheated" market comes with complex challenges for developers, who must proceed in a disciplined manner. While the new districts could include amphitheaters, event centers, retail, hospitality and other features, the unifying theme of them all is likely to be music. Among other things, Elkington pointed out, Nashville, the Shoals and New Orleans have well known and varied traditions of music, including Americana and Delta Blues. He added that the concept of "the American Music Triangle" reinforces this point. AmericanaMusicTriangle.com explains that the Nashville-Memphis-New Orleans region is home to "Blues, Jazz, Country, Rock 'N' Roll, R&B/Soul, Gospel, Southern Gospel, Cajun/Zydeco and Bluegrass: nine distinct musical traditions that couldn't have happened anywhere else, or any other way." In addition to Elkington and PR pro Becky West, those associated with last week's SEC filing include: Tom Fisher, a veteran general contractor; Carl Raff of Memphis; and, Construction Engineering LLC principal Bill Campbell of Sheffield. Raff has extensive management consulting, construction, finance, advisory and related experience. During 2007-2010, Elkington had pursued development of The Forge Entertainment District, in conjunction with the Birmingham-Jefferson Convention Complex (BJCC). Based on VNC's review of media reports in the course of that project, it seems that the lending downdraft that came with the Great Recession was a major cause of his backing-off that project. Elkington founded his first real estate company in 1975, not long after he earned his bachelor's in psychology at Vanderbilt University and his law degree at the Cecil Humphreys School of Law at the University of Memphis. Elkington was also a linebacker on the Commodore Football team. VU published his profile in their alumni magazine in 2013 here. In the 1990s, Elkington was deeply involved in the redevelopment of Union Station in downtown Nashville. In the 1980s, he played an integral role in the redevelopment of Memphis's Beale Street. Among other things he brought the first B.B. King's Blues Club to Beale Street. 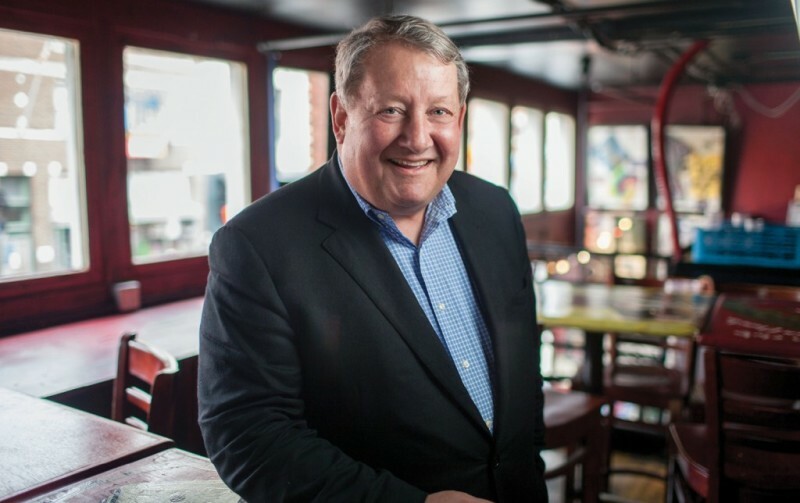 One of Elkington's websites explains that under his leadership, "Beale Street emerged from an urban wasteland with vacant, decaying storefronts to become one of the top tourist attractions in Tennessee and one of the leading entertainment districts in the country. The revitalization of the blocks between Second Street and Fourth Street was a major catalyst in the rebirth of Downtown Memphis."